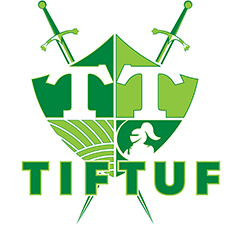 TifTuf is the result of 25 years of research and development from a world renowned, University Turfgrass breeding program. 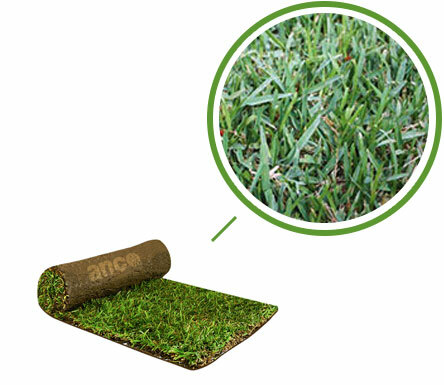 Extremely drought tolerant and wear tolerant, TifTuf Hybrid Bermuda is ideal for front and backyards, as well as commercial and high wear sports areas. 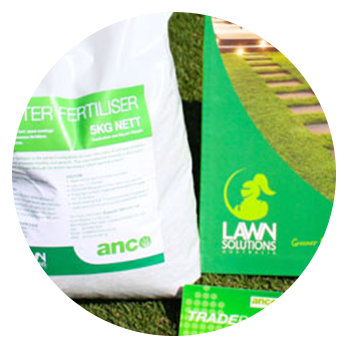 TifTuf is the outstanding performer when a good looking fineleaf lawn is required. Darker green in colour than other Bermuda grass varieties TifTuf maintains colour longer under drought stress. A low input variety, TifTuf requires very minimal irrigation and fertility once established.